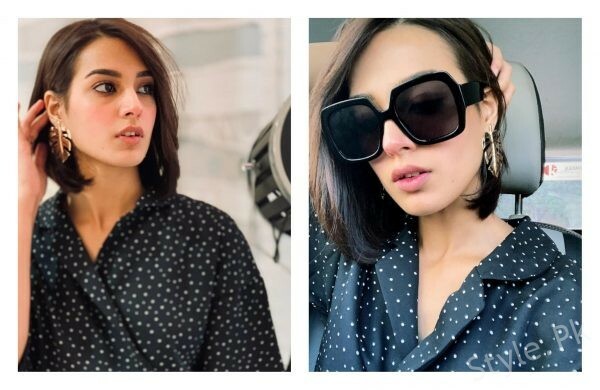 Fascinating recent pictures of charming Iqra Aziz! 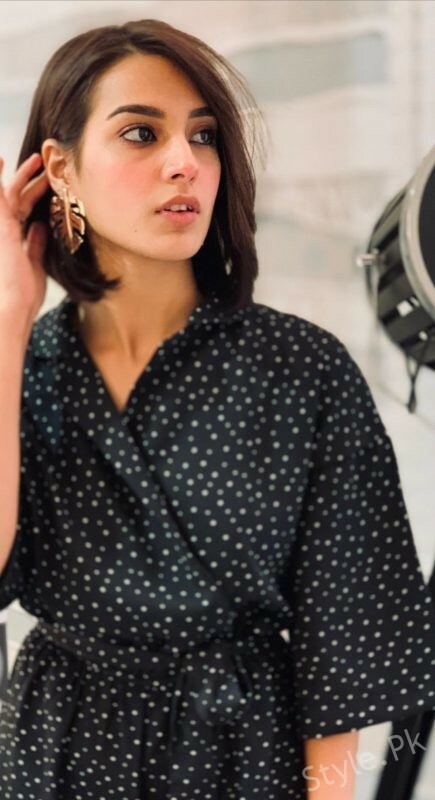 Iqra Aziz is a Pakistani model and actress. 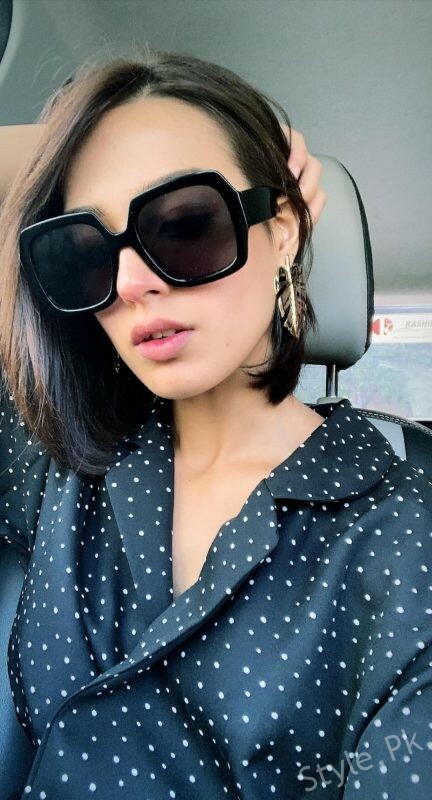 She was born on 24, November, 1994. 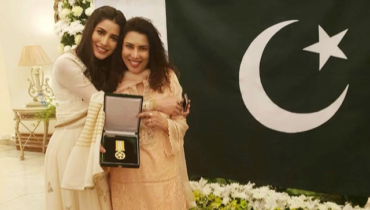 She is a new sensation of Pakistan who got so much success in a very short time period. 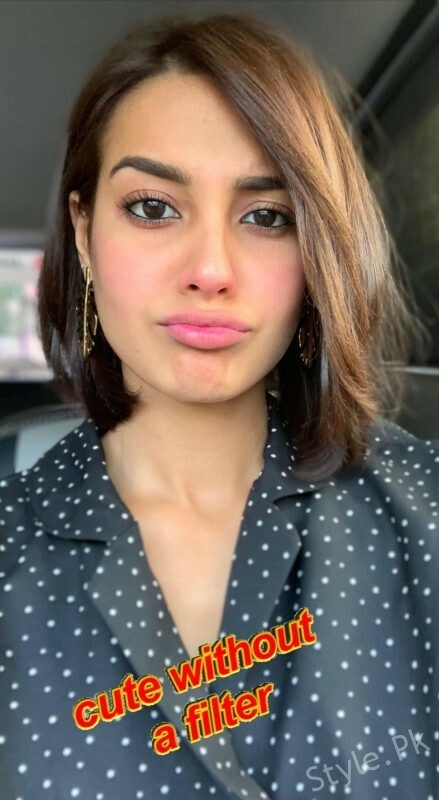 She is one of the new emerging actresses in Pakistan. 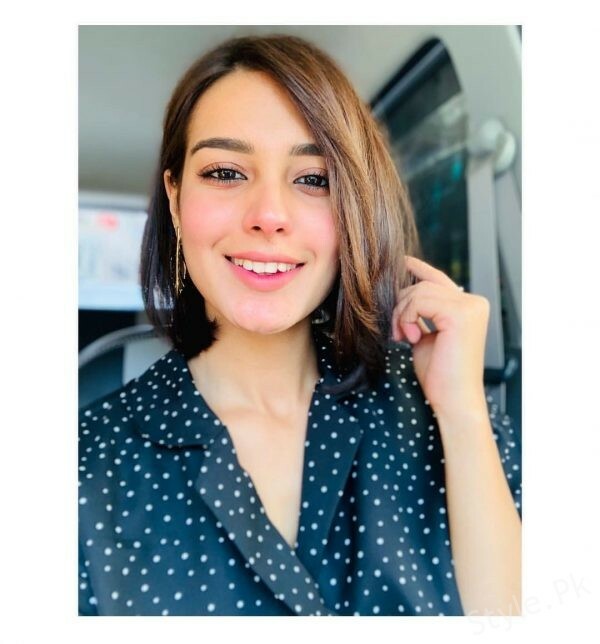 Iqra Aziz has worked in many successful and famous TV serials of different channels including ‘Kisay Chahoon’, ‘Deewana’, ‘Laaj’, ‘Choti Si Zindagi’ and ‘Naatak’ of Hum TV, ‘Socha Na Tha’ of ARY Zindagi and many more. 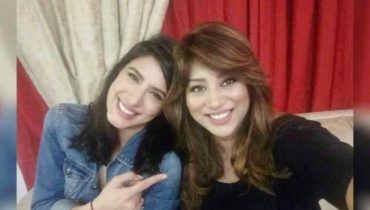 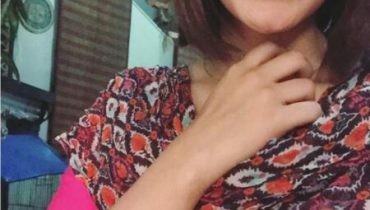 In 2016 she won the award of ‘Best Television Sensation Female’ by Hum Awards. 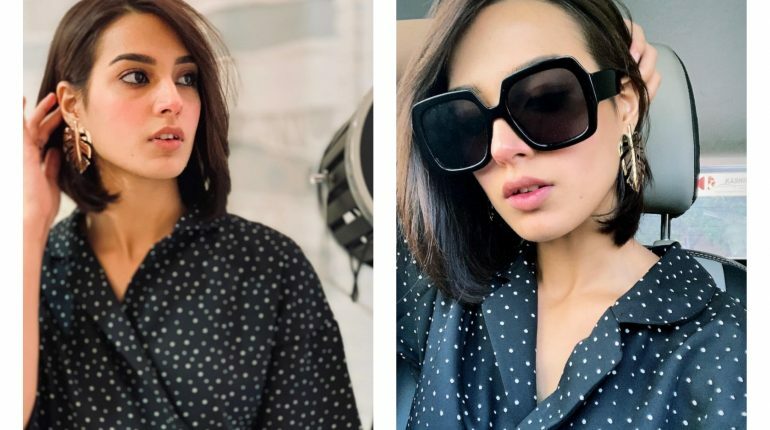 See Fascinating recent pictures of charming Iqra Aziz! 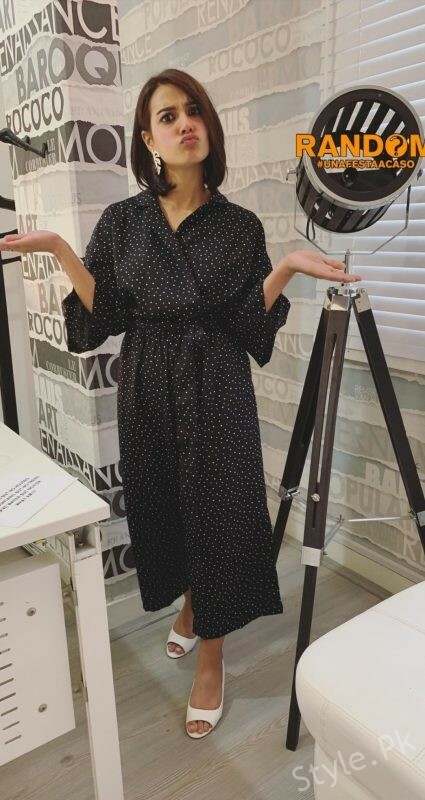 Also See: Mesmerizing clicks of Bilal Ashraf with Hassan Shehreyar Yasin (HSY)! 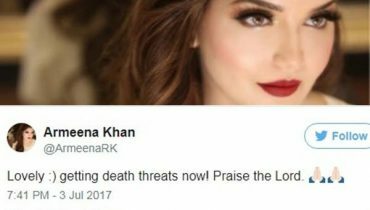 Armeena Rana Khan is Receiving Death Threats.